Everyone knows the feeling of seeing a new wrinkle appear on their faces reminding all of us yet again that we're not getting any younger. 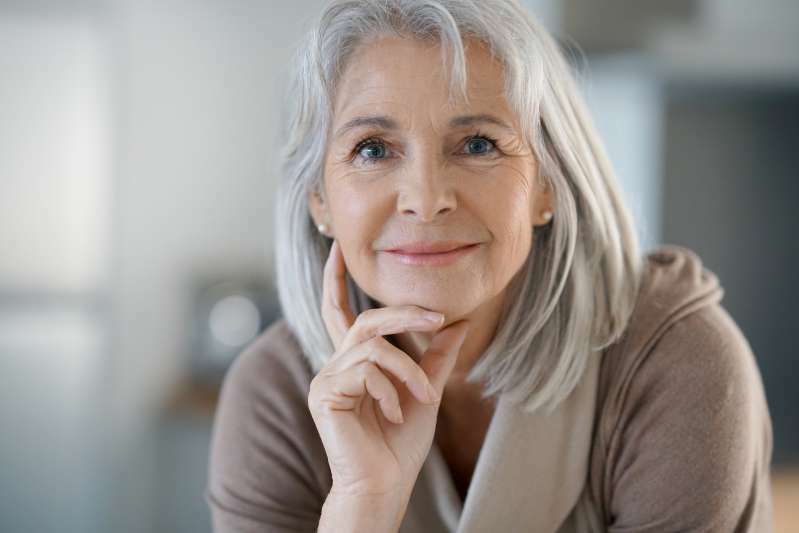 Aging can be difficult both physically and emotionally, many women employ every trick in their arsenal to hold on to their youth just a little bit longer. Surprisingly, however, anyone can do little things that can totally transform the look and make you appear much younger. 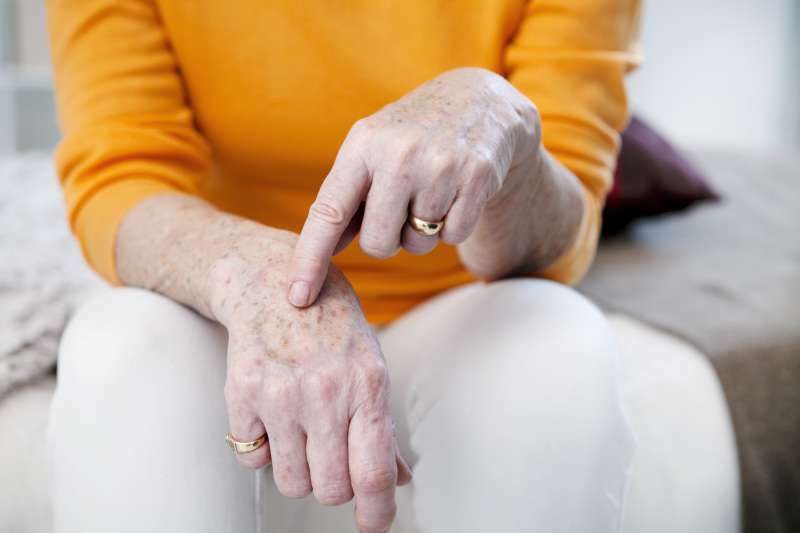 Here are 5 most common aging signs, and what you can do to fix them. 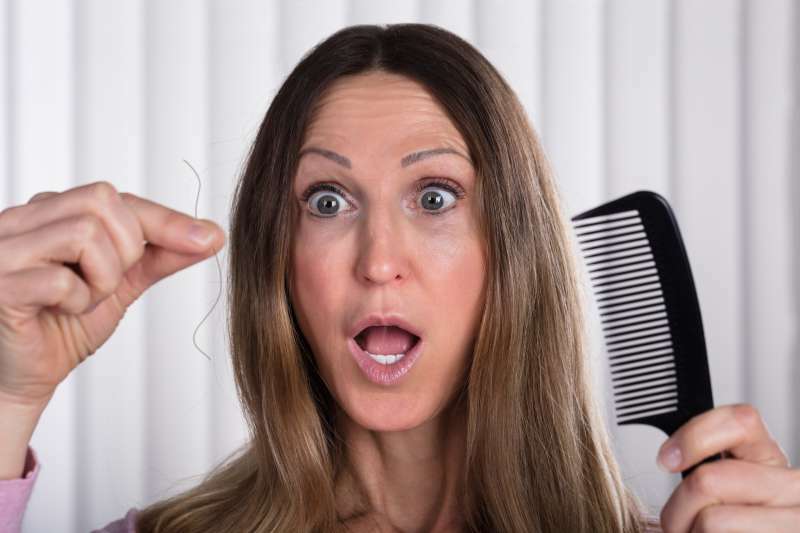 There are so many factors in life that can damage our hair, and age is one of them. One of the options to hide your receding hairline is to find a suitable hairstyle, or consult the specialist about products that help battle thinning hair. Oh, the inevitable turkey neck. 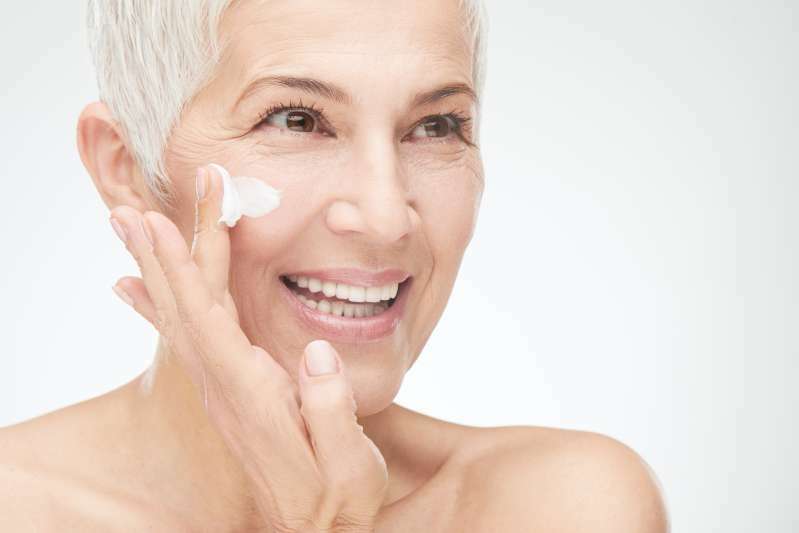 Try using moisturizers that boost collagen production for a tighter skin. You can also draw attention away from the area with turtlenecks or tops with ruffles. Our hands get spotted mostly because of dry skin and sun damage. Don't forget to apply sunscreen daily and keep a hand lotion near your bed to use it every day before going to sleep. While there are products that can help boost the growth of your lashes and brows, the fast remedy is good old make-up. Filling in your eyebrows with a pencil and using false eyelashes can make all the difference in the world and make you look younger. Facial wrinkles are the biggest dread of any woman. In this case, prevention is the key, which is why using an anti-aging cream every morning and night is a must. There are, however, ways to reverse the process by using invasive treatments, such as Botox and fillers, different things work best for different people. What other methods do you use to look younger? Share with us in the comments!